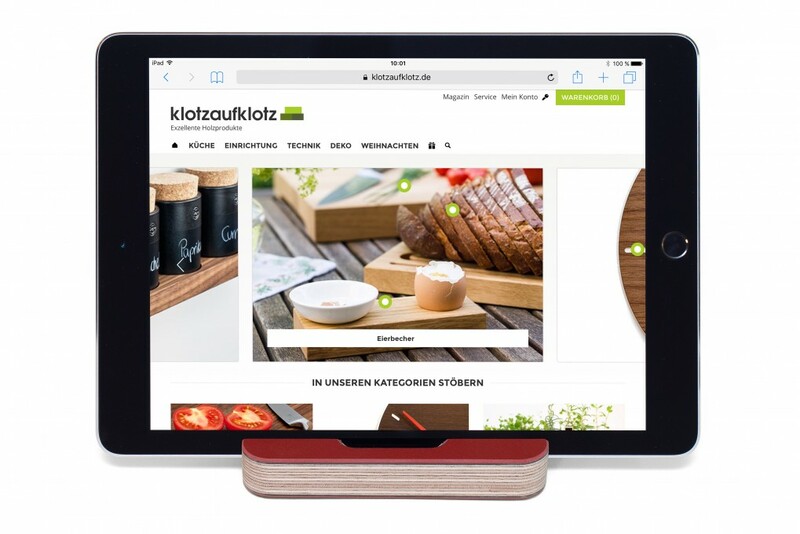 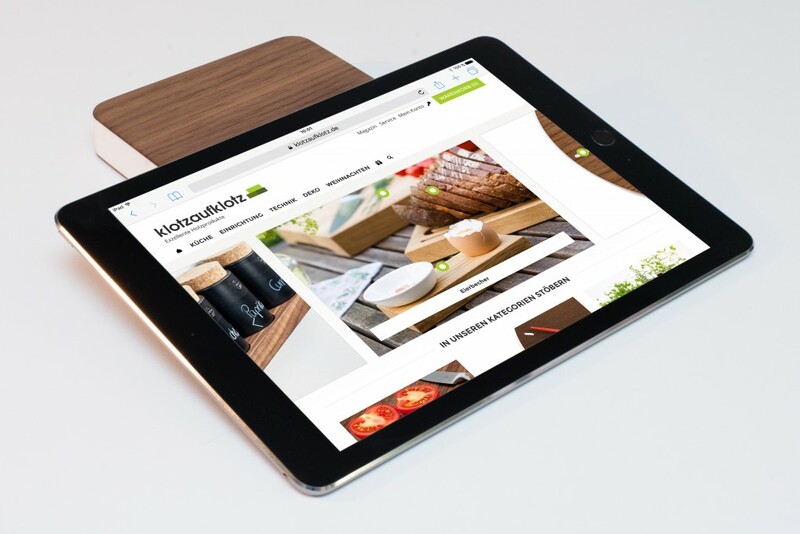 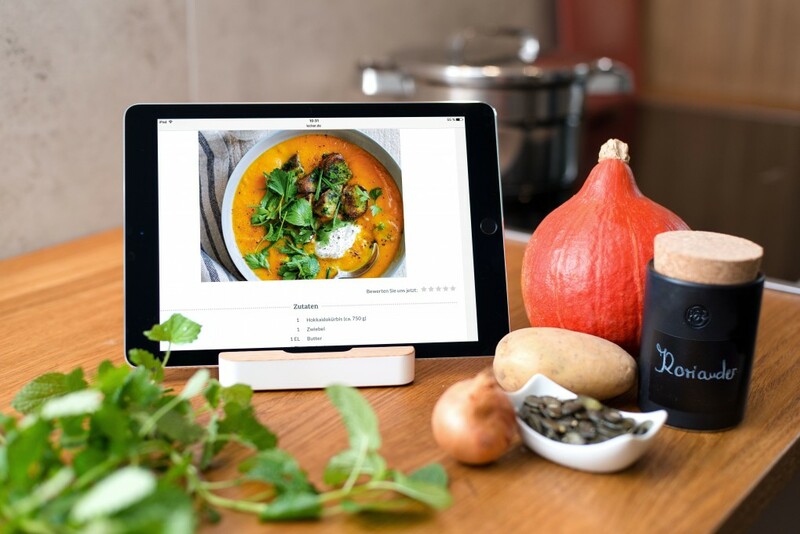 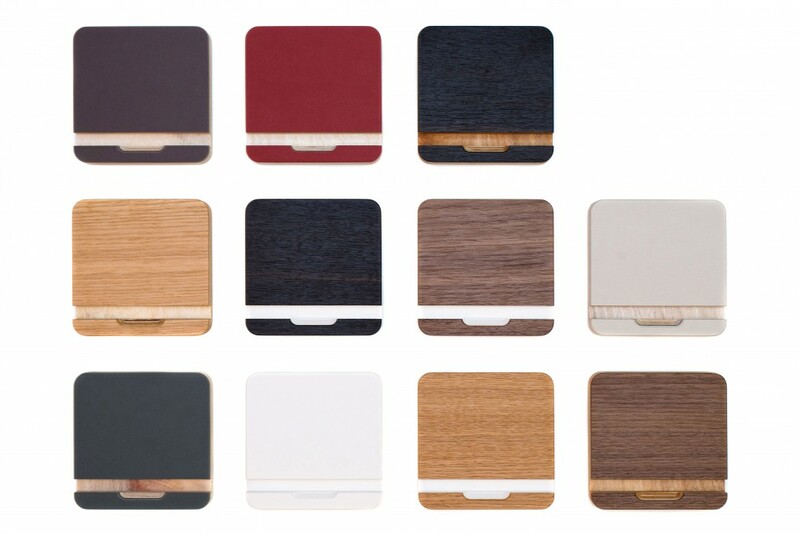 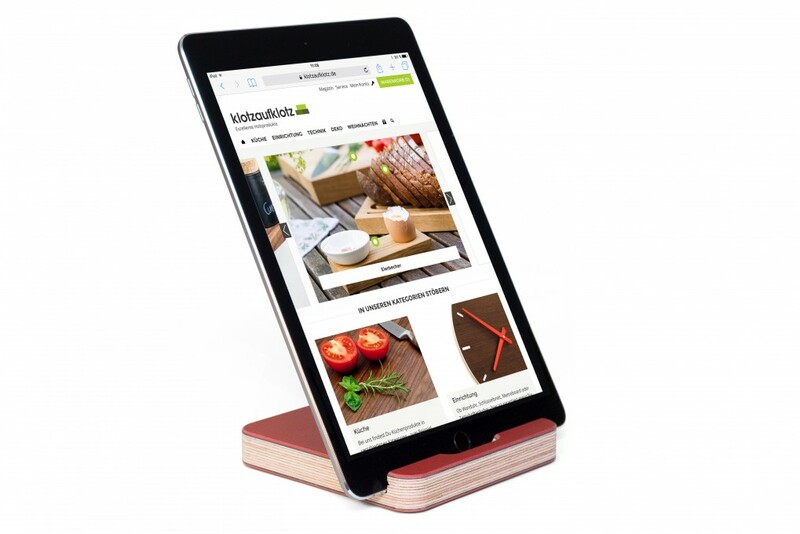 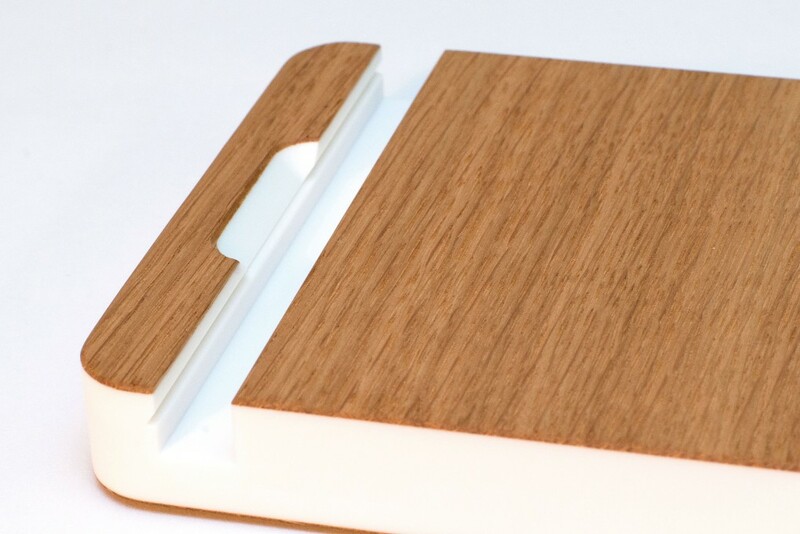 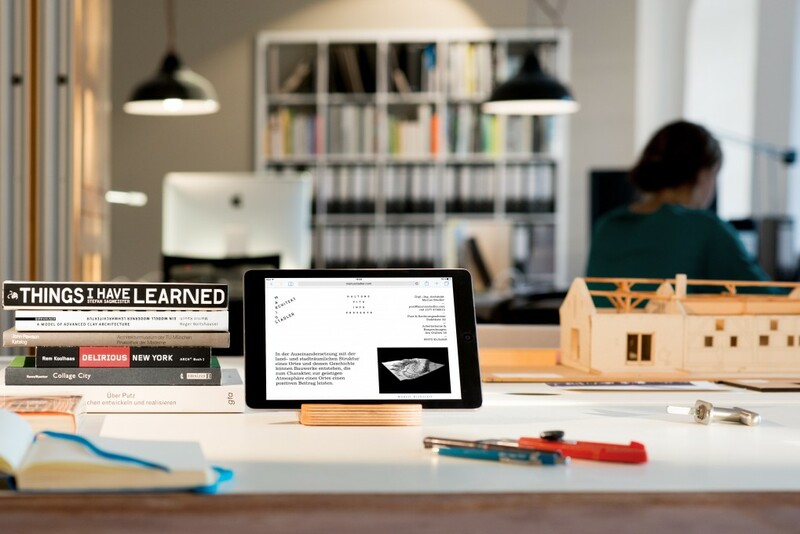 Are you looking for a wooden stand for your iPad or Android with a stylish twist? 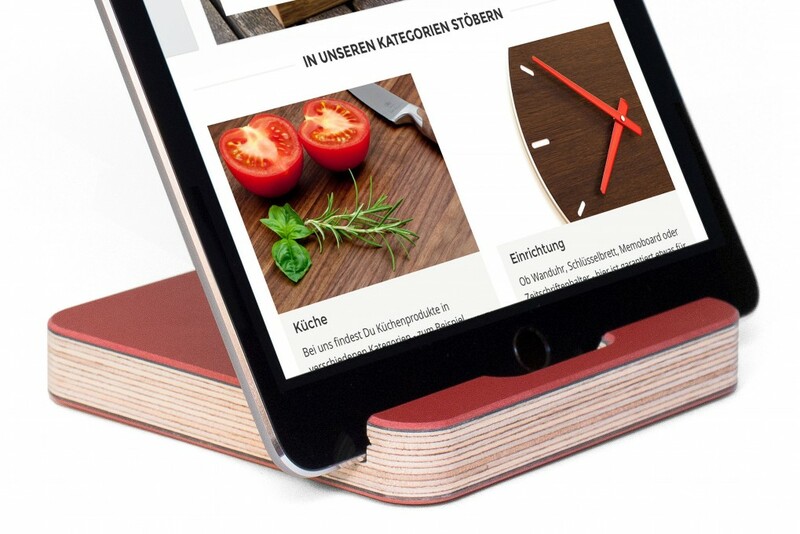 Our red tablet stand adds a splash of colour to your home or office decor! 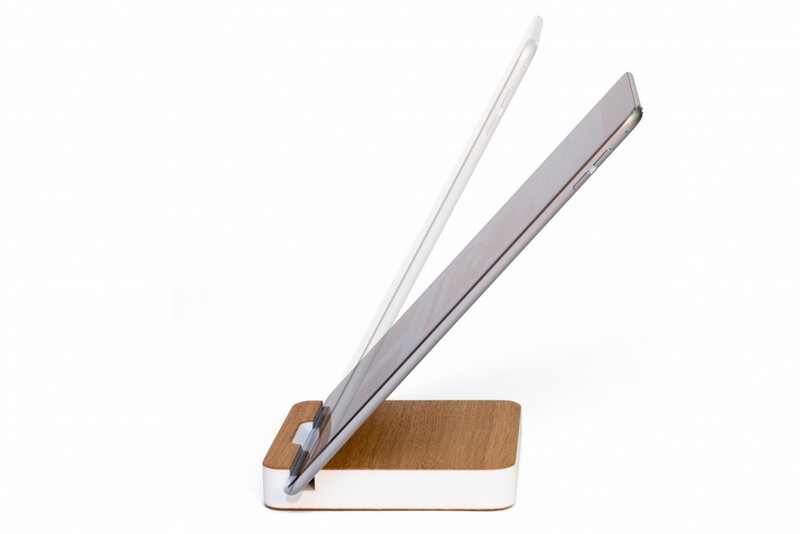 The tablet stand features a multi-purpose design, as it keeps your tablet in a vertical or horizontal position. 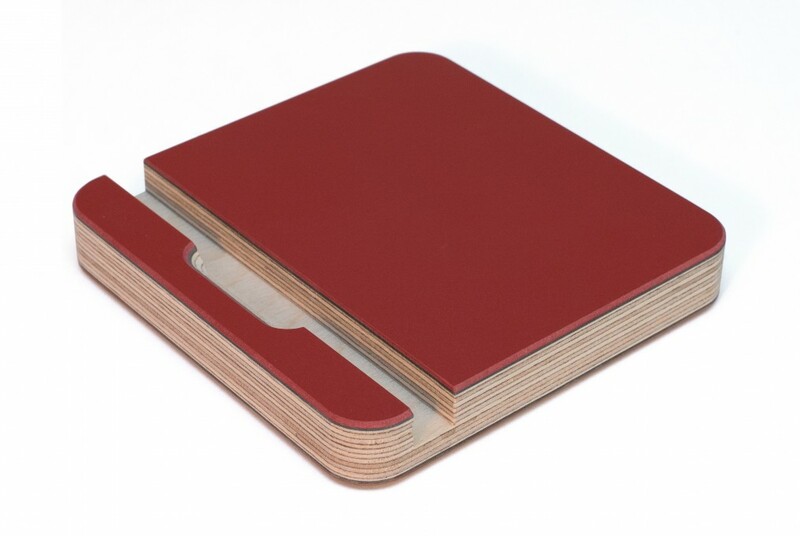 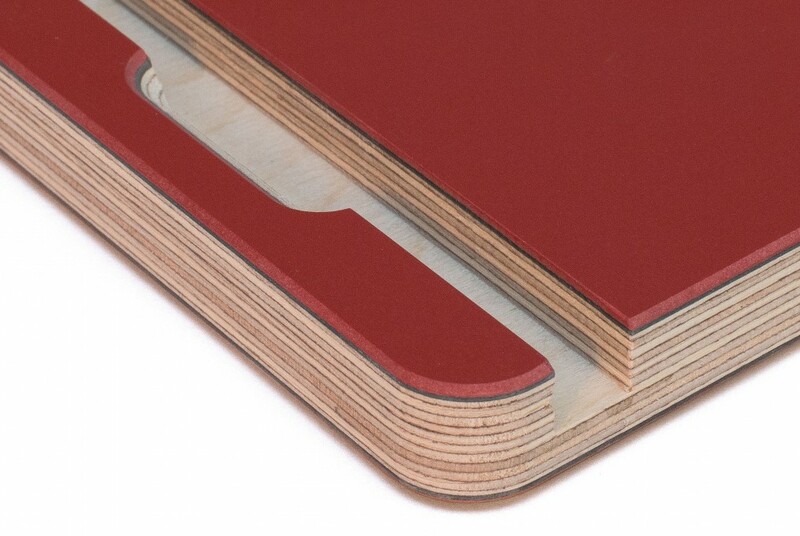 The stand is made from multiplex with a red linoleum surface. 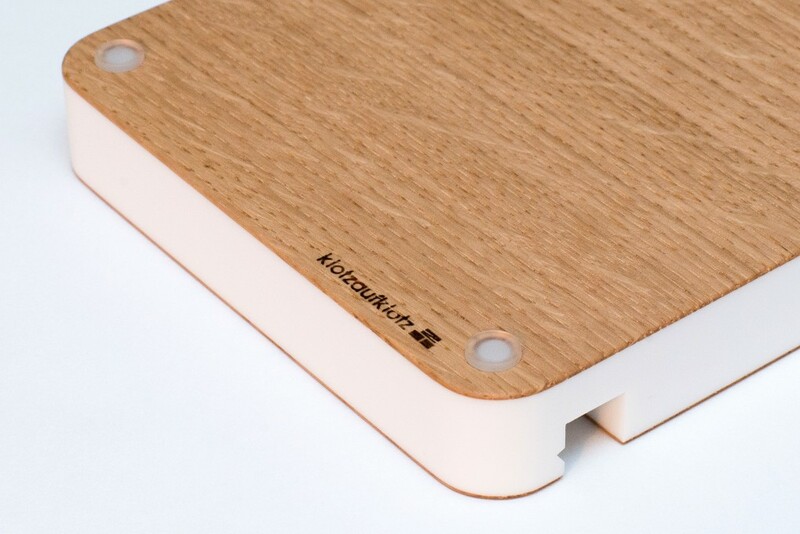 Rubber knobs are placed on the bottom to stop the tablet stand from sliding out of place.